Lori Ashmore Speaks at Estate Planning Council of North TX | The Ashmore Law Firm, P.C. 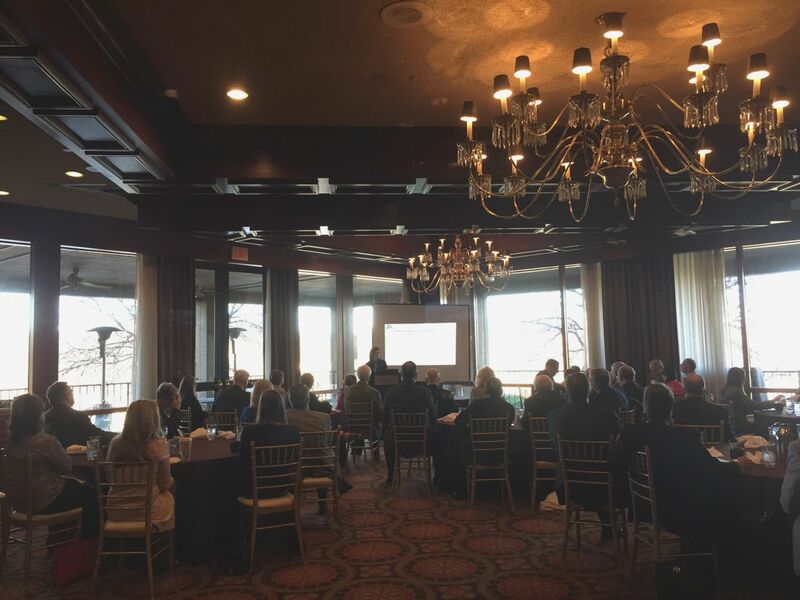 Sponsored by North Dallas Bank & Trust Co.
Lori Ashmore Peters spoke about The Uniform Prudent Investor Act at Gleneagles Country Club for the Estate Planning Council of North Texas. The presentation discussed the origins of the prudence standards for trusts and the prior legislation, as well as the change from the Prudent Man Rule to the current Prudent Investor Act. It further discussed the 5 objectives of the Act and lastly the liability of a Trustee with regard to the Act. Learn more about The Uniform Prudent Investor Act on our blog.